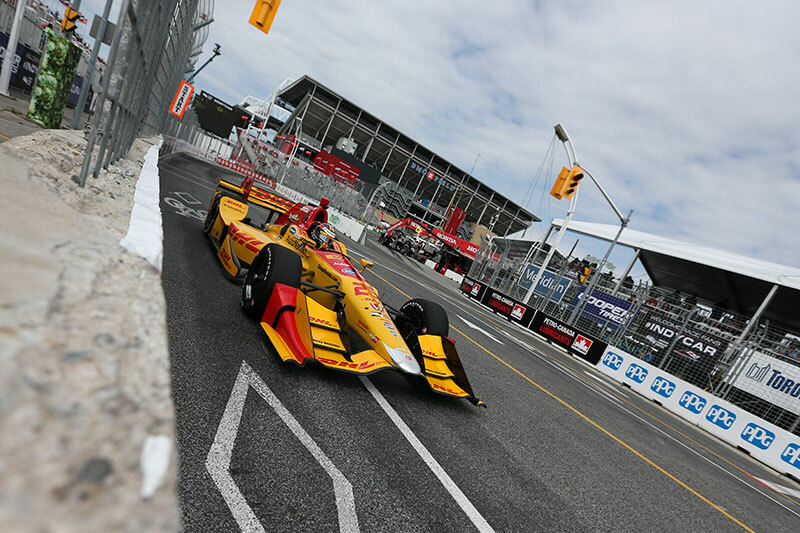 With rain clouds looming, the Streets of Toronto served as the backdrop for one of the team’s best collective race results of the 2017 season, with three cars coming home in the top-six finishing positions. After back-to-back race weekends, the Verizon IndyCar Series will take a weekend off before heading to Mid-Ohio Sports Car Course for Round 12a of competition. The Honda Indy 200 at Mid-Ohio will broadcast July 30 live on CNBC at 3 p.m. ET.